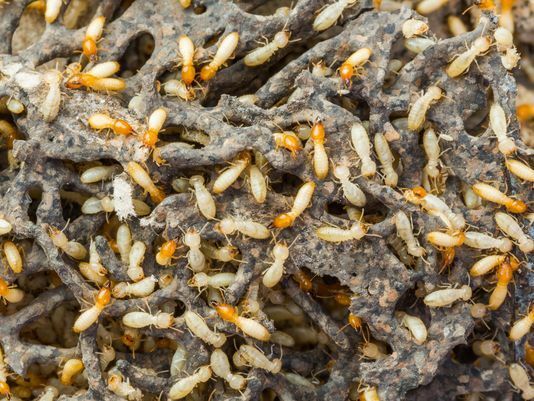 How Does A Termite’s Olfactory System Register Odors? 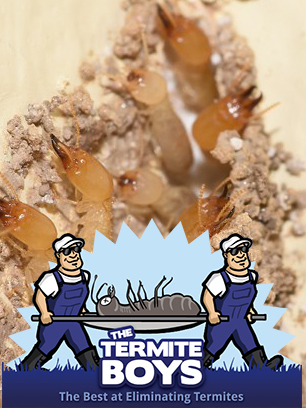 Which Country Has The Worst Termite Pest Problems? 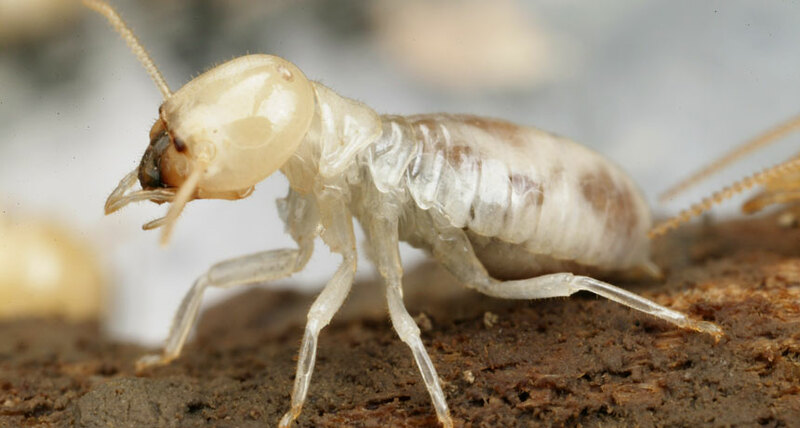 Where Do Most Invasive Termites Originate?